I’m still pondering Page 45 as being a traditional quilter I find tackling a landscape style quilt quite daunting. However, I know it will be a fabulous learning experience so I an going to jump right in there and give it a shot. 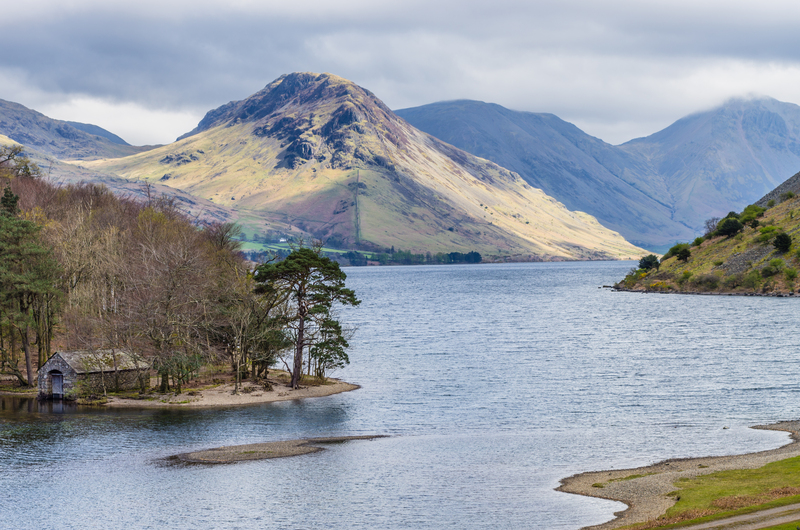 I have been busy looking for a suitable image to work from and rather like this one of Wastwater in the Lake District.